Paddle shifters are increasingly common in modern cars, and with good reason. It’s getting harder and harder to find traditional manual transmissions in new vehicles, and despite the lack of a third pedal in the cockpit, drivers still want to feel engaged while out on the road. Enter the manually controlled automatic transmission. Paddles can combine with a number of different gearbox technologies to help simulate a manual shifting experience or even blow past the clutch pedal when it comes to performance. 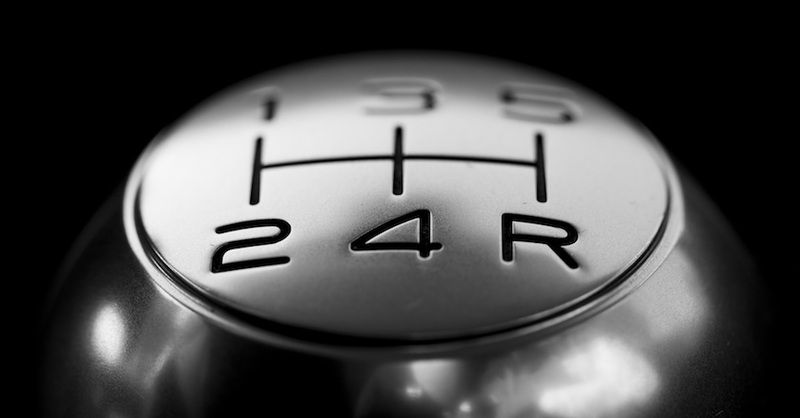 There are two basic automatic transmission designs out there. 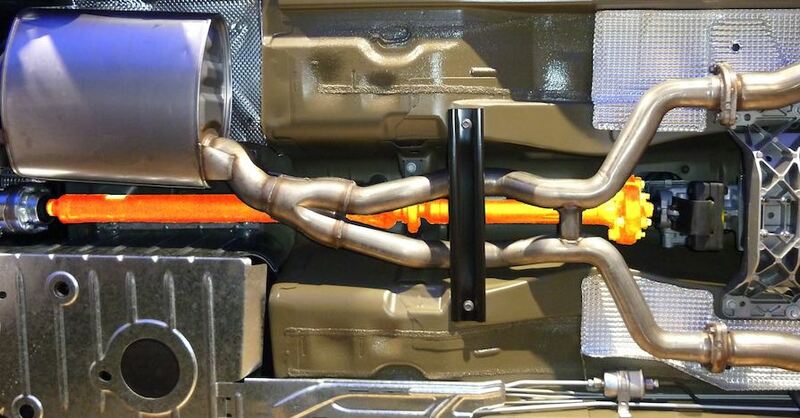 Automatics equipped with torque converters are the most common, and they make use of a fluid coupling between the engine and the transmission itself, transmitting power through the torque converter’s fluid to spin the gearbox and send power to the drive wheels. Dual-clutch designs take a different tack, using a pair of internal clutches that engage and disengage when it’s time to shift. Triggering the paddle sends a signal to the car’s computer that you want to change gears, and assuming you’re at an engine speed that the vehicle has deemed safe — as in, you’re not trying to downshift from fifth to first gear at 100 mph — the shift is then executed. 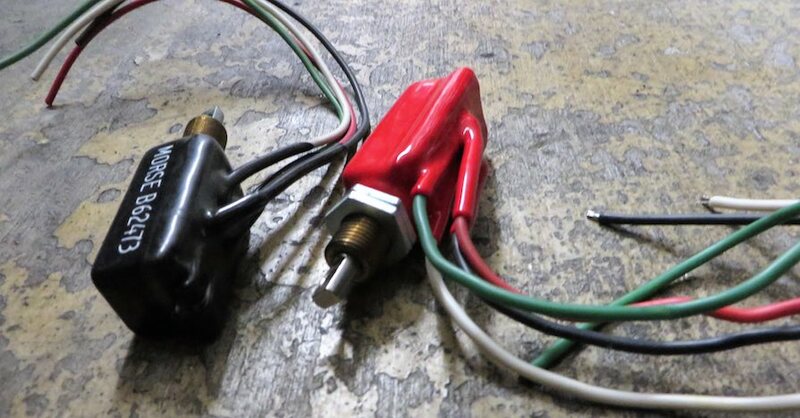 This is great when you’re driving in a spirited manner and want to feel more involved in the action, or when towing and trying to select the best gear for a long uphill or downhill section of road. 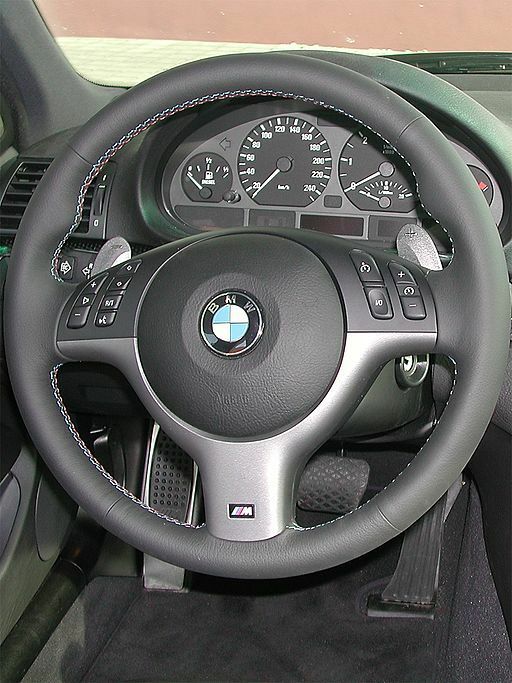 Most torque converter paddle shifts won’t be measurably quicker than those made with a standard manual gearbox, although there are some high-performance exceptions that are capable of swapping ratios rapidly, such as the ZF gearbox currently used by BMW, Jaguar and a host of other high-end brands. Dual-clutch designs are a different story, however, since it’s possible for the transmission to pre-select the next gear with the second clutch based on vehicle behavior. 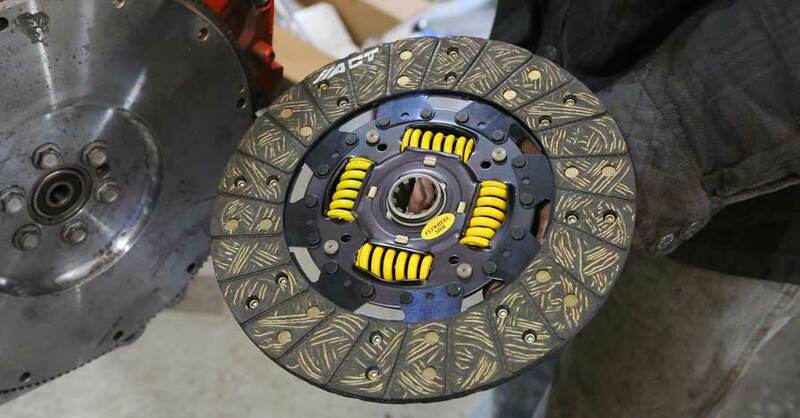 Since the clutch is already engaged, switching from one gear to the next is ultra-quick — much faster than using a human foot and hand to do the same thing manually — leading to a faster performance in almost every driving situation. 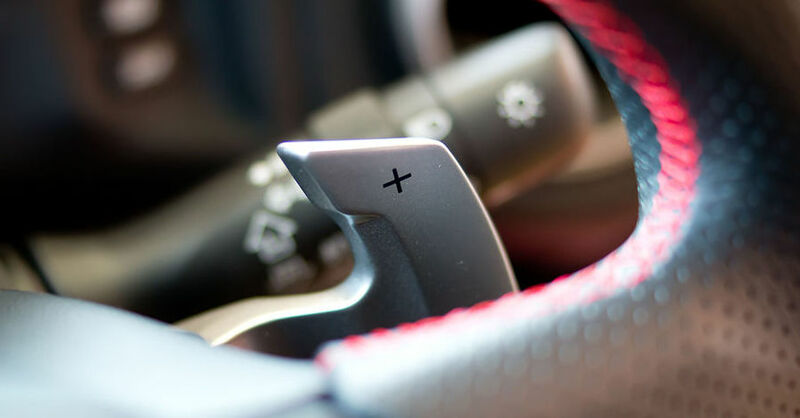 Dual-clutch designs are even more rapid in automatic mode, but the direct character of their paddle shifters has made them popular in sports cars. Check out all the drivetrain parts available on NAPA Online or trust one of our 17,000 NAPA AutoCare locations for routine maintenance and repairs. For more information on paddle shifters, chat with a knowledgeable expert at your local NAPA AUTO PARTS store.